Products Service & Support Second to None. 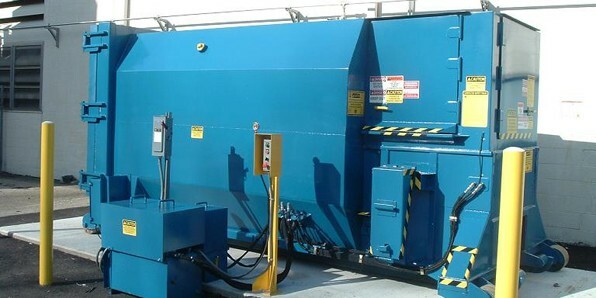 Founded in 1988 Precision Hydraulic Services Company has evolved from a company specializing in the repair and installation of solid waste handling equipment into a one stop solution for all your waste management needs. 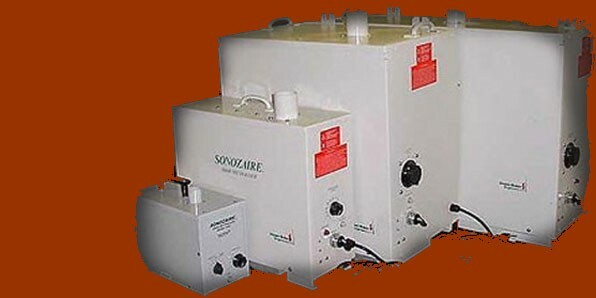 If you look at some of our custom manufactured equipment in our Our Products section you’ll see we do it all. Our clients range from Fortune 500 companies to small Apartment Buildings. 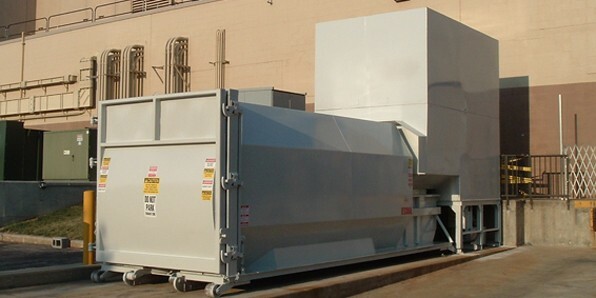 We can provide complete systems for large users to custom containers to fit confined spaces. 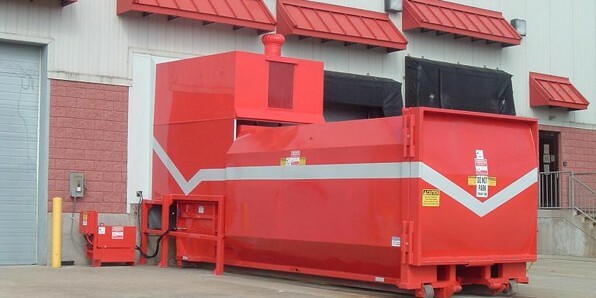 We’ll work with you to design an efficient and effective solution to your waste management needs using a cost conscious approach that will fit your budget. 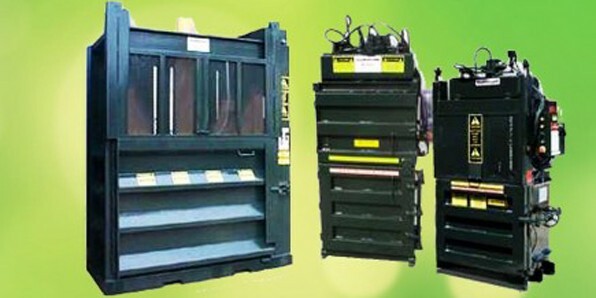 All of our equipment is rugged and durable and will stand the test of time. 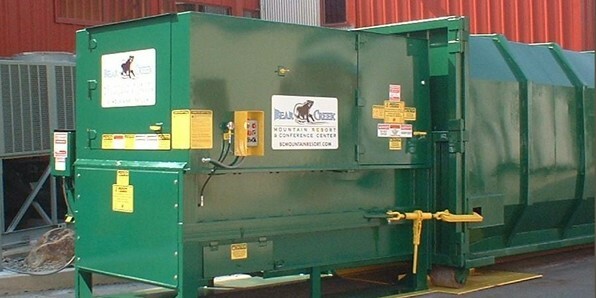 Contact us to discuss your project and see how we can help find the right solution for your waste management needs. Don't need to purchase.....Ask us about our rental program! 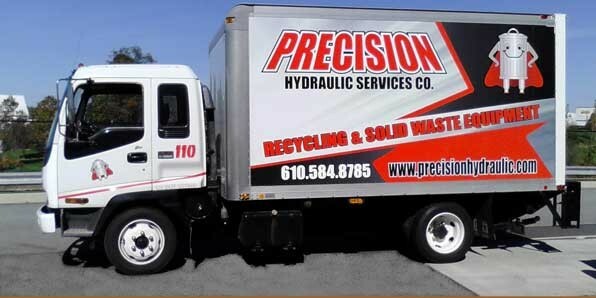 We rent complete refuse systems......Delivered to your site and installed! Rentals flexible approach allows our customers to find the right solution without the large capital investment. If we don't have the refurbished product you need we'll help you find it. We can also arrange for transport and installation at your site. One phone call does it all. 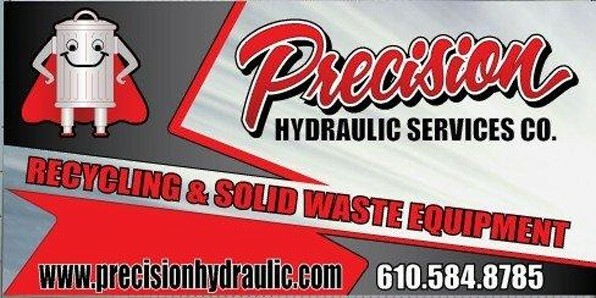 Copyright © 2019 Precision Hydraulic Services. All Rights Reserved.